Pour in the chicken stock and bring to a simmer. 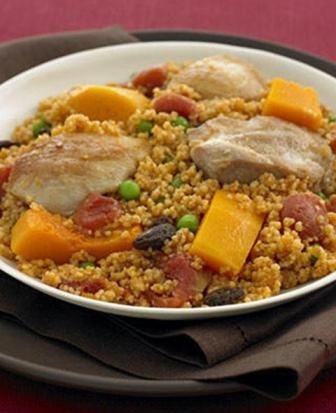 Reduce the heat to low-medium and cover and cook for 12 to 15 minutes, or until the pearl couscous is plump and the majority of the liquid has been absorbed. Place chicken stock into a saucepan and bring to the boil. 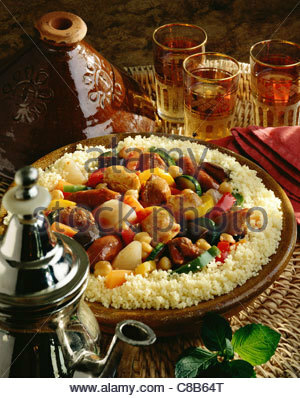 Meanwhile place 1 ½ cups of CousCous into a large bowl. Pour hot chicken stock over CousCous and cover with cling wrap and set aside.